OWNER FINANCING!!!! $ 13,000 down; 7.9% interest; 20 years. Beautiful land! Residential land is approx 5.3 acres with approx 3,000 sf horse barn large enough for 12 horses. Frontage on Bonner Gilbert is approx 250' with approx 922' depth. Public water | septic system would be needed. Zoned Agricultural per Bibb County Planning & Zoning. Property in Lizella ( Macon ) GA. 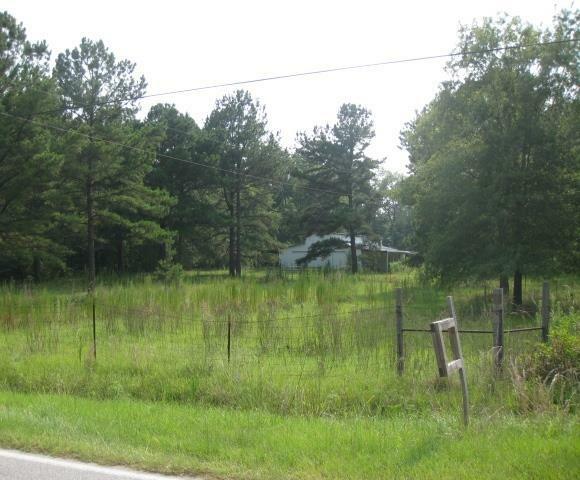 Adjacent 4.47 acres For Sale - Corner Lot - 8347 Lower Thomaston Rd - Bibb County Parcel # DE89-0111- $ 125,000.